The sun's out, and the heat is on! Are you planning on summer adventures? Like everyone else, hitting the beach or the pool is the best way to cool down in this heat. 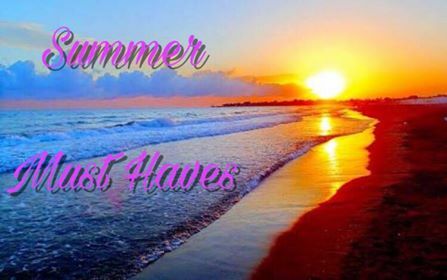 Summer is the stuff dreams are made of: lazy, warm days, relaxed schedules and hopefully tons of memory-making activities. Much of the season is spent outside and on-the-go and that's why now is the time to prepare your summer kit! All the essentials you need to master summer. I have rounded up a collection of must-have summer essentials from Shopee that will surely make waves for a stylish summer! 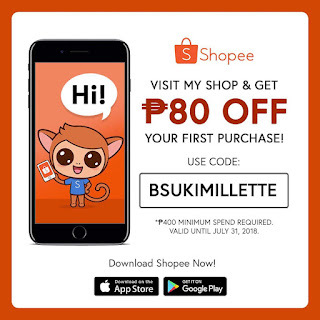 At shopee, you'll always find something to color your summer! While designer items will fill your closet with joy, splurging on affordable key pieces to add to your versatile summer wardrobe will do wonders! 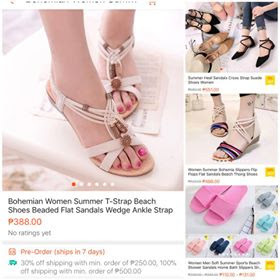 Shopee got you covered for your next eye- catching outfit from the best beach footwear, swimwear, accessories to everything in between! These maxi dresses make every woman look fabulous, yet comfortable in wearing her ensembles. Protect your eyes from the sun by slipping on a handy pair of sunglasses. Exposure of the eyes to the sun can cause redness, dryness and eye damage that is why you need a UV tinted pair of sunnies on your peepers! Having one on also adds a chic touch to your look. You beach bag should include the right skin care products as summer can leave your skin greasy and lifeless. 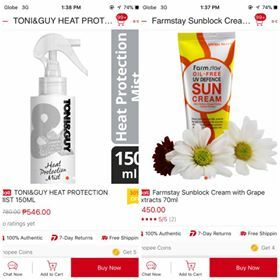 You should be more protective of your skin during summer. Sunscreen is a skincare essential you shouldn't miss out on. 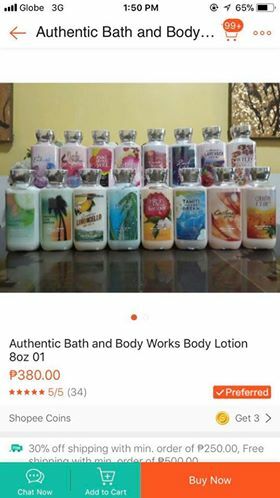 It soothes and keeps the skin hydrated. And do include lotions, moisturizers and hair protection as part of your sun safety kit. Packing the right beauty products is oh-so-important. 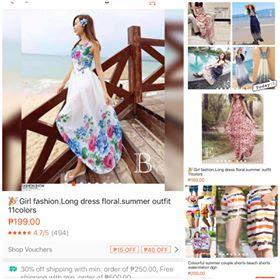 Go visit Shopee for more items that would see you through the warmer months in style. Shopping online at #SHOPEE with my code BSUKIMILLETTE on your first purchase gives you more buying power with the SHOPEE app! 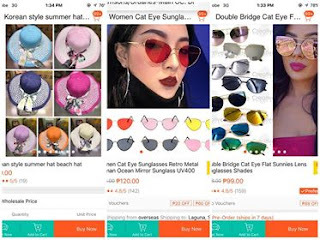 Shopee is available on #AppleStore and #GooglePlay.